The popularity of coconut oil is soaring. What was once only used in the West for skin care has since become a “Superfood”. The unique nutrients are thought to benefit metabolism, heart health and maybe even brain health. Many experts claim coconut oil prevents and can even treat forms of dementia, particularly Alzheimer’s disease… But what does the research actually tell us? 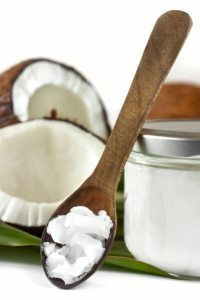 What does the research say about coconut oil and Alzheimer’s? Alzheimer’s disease is the most common form of dementia worldwide. It’s increasingly common as the world’s population grows older, and some are genetically predisposed to it. Those with the disease have decreased ability to use glucose in the brain, which is the primary fuel source for brain cells. As a result the brain decreases in size over time. This slowing of brain metabolism (the ability to convert glucose to energy) is thought to be the primary cause of cognitive decline (1, 2, 3). The left side is a healthy brain, the right is what happens as a result of Alzheimer’s disease. There are medications that ‘treat’ the symptoms of Alzheimer’s disease, however none that effectively prevent or slow disease progression. At this stage there is no known cure. Many varieties of vitamin and mineral supplements, natural food extracts, and omega-3 fatty acids have been tested as alternative therapies, with little success. Interestingly, cannabinoids from marijuana could be promising, as is coconut oil (4). Summary: Alzheimer’s disease is characterised by a decreased ability by the brain to use glucose for fuel. This slowing in brain metabolism leads to cognitive decline, for which there is no known cure. As mentioned above, using glucose as the brain’s main fuel source is inefficient in those with Alzheimer’s disease. Fortunately, we can also use ketones as a back-up fuel source for the brain. A trait that likely evolved to keep our ancestors going when glucose (carbohydrates) were not easy to come by. Converting stored fat into ketones is actually the reason humans can survive many days, even weeks, without food. For those with the disease, it appears this ‘back-up’ ketone system kicks into gear. Because of this, researchers are wondering if additional ketones might help fuel the brain cells deprived of glucose, hopefully reducing symptoms (3, 5). In order to produce ketones, we need to consume medium-length fats known as medium chain triglycerides (MCT). Coconut oil is a whopping 65% MCT, the highest percentage of any food on the planet. 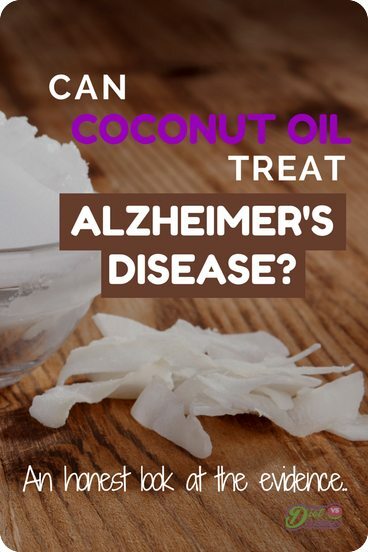 Thus, if additional MCT can help with Alzheimer’s disease, coconut oil should deservedly be in the spotlight. Summary: Ketones are a natural way to fuel the brain when it can no longer use glucose. Researchers believe additional ketones could help improve symptoms in Alzheimer’s sufferers. Ketones are produced from medium chain triglycerides, of which coconut oil has the highest percentage of any food. The relationship between MCT and dementia is a new area, so there are only a handful of studies. From what we have access to, experts believe it’s a very promising avenue for treating the disease (6). One study on those with milder forms of Alzheimer’s found that MCT supplementation increased blood ketones, which then led to an immediate improvement in brain function (7). 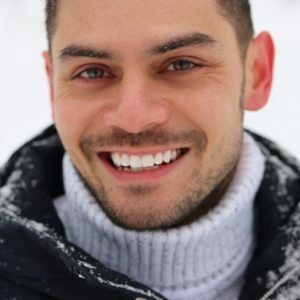 Another study on 152 subjects with mild to moderate Alzheimer’s disease found that supplementation of direct ketones effectively improved cognitive function, over a 90-day period (8). 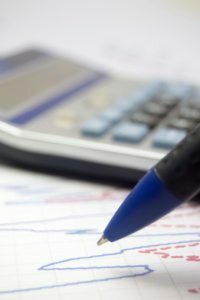 Both studies show promise, but are too small and too short to draw any strong recommendations from. Studies looking specifically at intake of coconut oil and Alzheimer’s haven’t happened yet, however one new trial at The University of South Florida is currently in the recruitment process. The study is to be 8 months and use coconut oil for the treatment group. I’ll be awaiting the results of that one. Summary: Preliminary studies show that supplementing MCT oil or ketones directly can improve brain cognition considerably. The first clinical trial to specifically use coconut oil is currently in the recruitment process. Medium chain triglycerides (MCT) and ketones are showing promising signs as a treatment and/or preventative for Alzheimer’s disease. Given that coconut oil is by far the richest natural source of MCT, it’s reasonable to believe consumption could be beneficial. Keep in mind, however, we’re only making presumptions because the science just doesn’t exist yet. The way I see it, virgin coconut oil (not refined) is neutral for health, and is safe to consume in regular (non-excessive) quantities. So if you want to use it in some dishes then that’s perfectly okay. If for whatever reason coconut oil is out of the question and you want to consume MCTs, then MCT supplements are an over-the-counter alternative considered safe for consumption. Note, however that production and ingredients are not regulated by the Food and Drug Administration (FDA).